In the course of making cold calls, it’s inevitable to be asked to send your info via e-mail so that the prospect can look it over before making a decision. Although this can be frustrating to the telemarketer, who obviously prefers to make an immediate sale, this can be turned into an opportunity. Rather than just send the e-mail and do the normal follow-up, why not compile all these e-mail leads, and use them for e-mail marketing? Add them to your monthly or quarterly e-mail newsletter list. E-mail marketing is extrememly effective, and some prospects may respond better to that medium. Plus, if they’re not ready to commit now, your e-mails will keep you on their mind and when they are ready, they will remember you and you will likely get the sale. Remember, though – getting someone’s e-mail is not your goal on the phone – making a sale is. But when you have no choice but to get the e-mail, do not despair – send them your info, and then keep that e-mail on file for future use! Want to improve your customer service? Looking to offer a new service but not sure what the response will be? Are you curious to know what your customers are thinking? Conducting an e-mail survey may prove to be very effective for you. 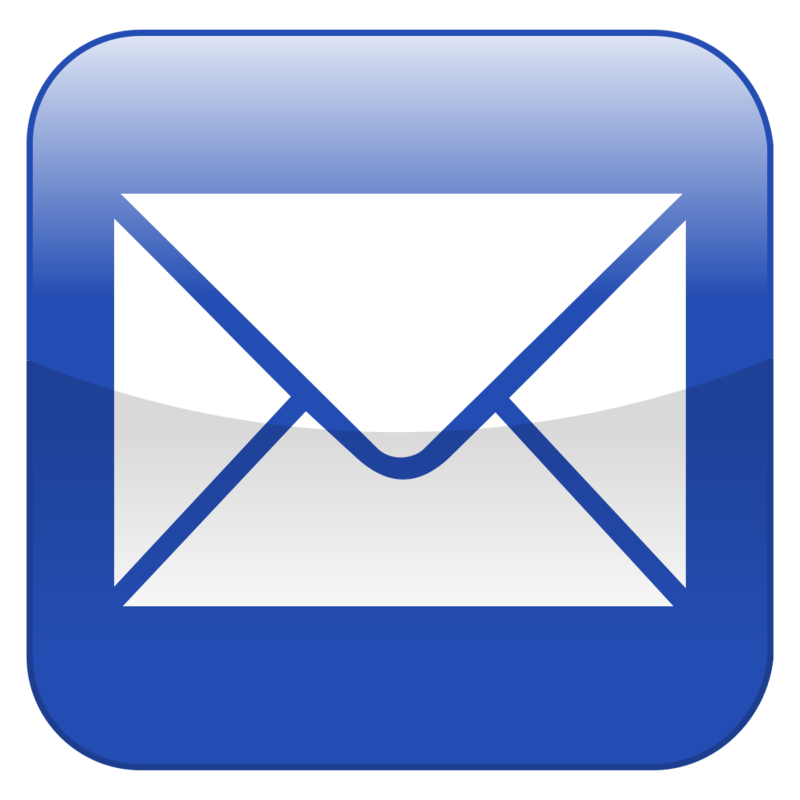 E-mail marketing is very affordable and a short survey can be a real-eye opener. I recently e-mailed all of my company’s clients a 4-question survey about a possible new service offering, and got some very different results than I had anticipated, which saved us money and helped us decide on a different course of action than we had originally planned on taking. Keep it short. No one wants to fill out a long, time-consuming survey. If you want your customers or prospects to participate, keep it at 5 or 6 questions. Ask follow-up questions. Often, asking “Why?” as a follow up to a question can give you some insight as to why someone feels a certain way. Consider offering an incentive. It may be worthwhile to offer a free gift for anyone who participates in your survey. You’ll get many more participants, and the information gained could save you money and be very valuable in many other ways. Ensure your customers’ anonymity. Make your survey recipients feel comfortable with answering honestly by stating that their answers will remain 100% anonymous. Otherwise, you may not get the whole truth. Lead them to your website. When the survey is complete, take the participant to a “thank you” page on your website, where she may browse your site and find offers and services that she may have been unaware of. Don’t overdo it. Don’t send surveys to the same people too often – they may not participate if you overdo it. Once or twice a year is plenty. Track your results. What are the results of your survey? What do they mean? What is your plan of action? What will you do – or not do – as a result of the answers you received? 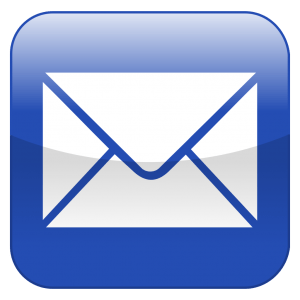 E-mail marketing is an extremely effective way to get in front of your prospects, send a message, and eventually turn some of those prospects into customers. It is among my favorite forms of advertising, because it’s a subtle way to get your message to them – no gatekeeper, no annoying phone call interrupting their day. If they don’t want to read it right away, they can leave the e-mail in their inbox for later. Here are some ideas for an effective e-mail marketing campaign. Send monthly e-mails. Vary the length – some can be newsletters, some more like flyers, but in general keep them short and to the point. Some companies send weekly e-newsletters – for me, that’s too many – but it may work in some circumstances. Offer something other than a sales pitch. Don’t just be selling, selling, selling. Offer your readers some interesting information, some free advice, some educational material. A link to an interesting website works. If you give value, this will make your e-mail more likely to be read, so when you do send something a bit salesy, you increase the chances that it eill be read too. Always have links to your website. Your e-mail newsletter or flyer should always include links to your website, blog, and e-mail address. Use contests or interesting surveys. Contests motivate people to action. Try a creative contest or survey. Include a coupon or special. Give your readers an incentive to call or e-mail you. Give these a try! Want to subscribe to our newsletter? Call me at 1-800-250-8233 and I’ll sign you up. New Name, New Identity, Same Professional Service: WatSounds, Inc. to Re-brand as Watt Media, Inc. It is with great excitement that we announce that effective immediately, we are changing our corporate name to Watt Media, Inc. Our re-branding positions us in the market as a leader in telephone on-hold messages and web design services. We are very excited about this change and look forward to continuing to help businesses promote their services and enhance their image through the powerful media of on-hold advertising, websites and e-mail newsletters. All phone numbers and addresses will remain the same. Our new web address is www.watt-media.com, and individual e-mail addresses will change.